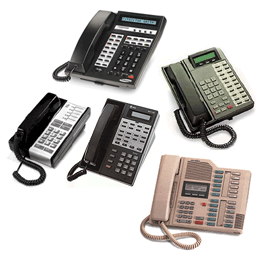 In today’s tough economic times, purchasing a new phone system may not be financially in the cards. We’ll do our best to keep your current system up and running. Johnson Telecommunications services most major brand name systems, such as: AT&T, Avaya, Comdial, Executone, Lucent, Mitel, Nortel, Samsung, and Toshiba. 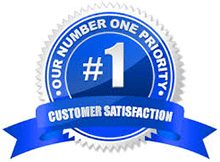 We also do programming, upgrades, moves, adds, and changes to existing systems.